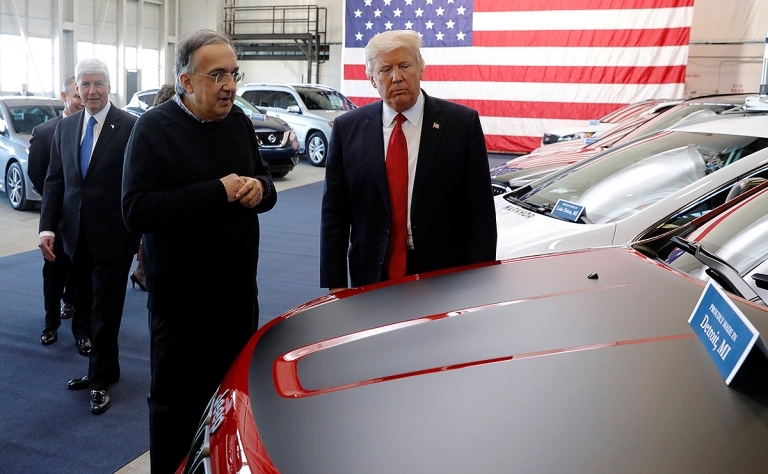 Leaders from the auto industry mourned the loss of former Fiat Chrysler CEO Sergio Marchionne. 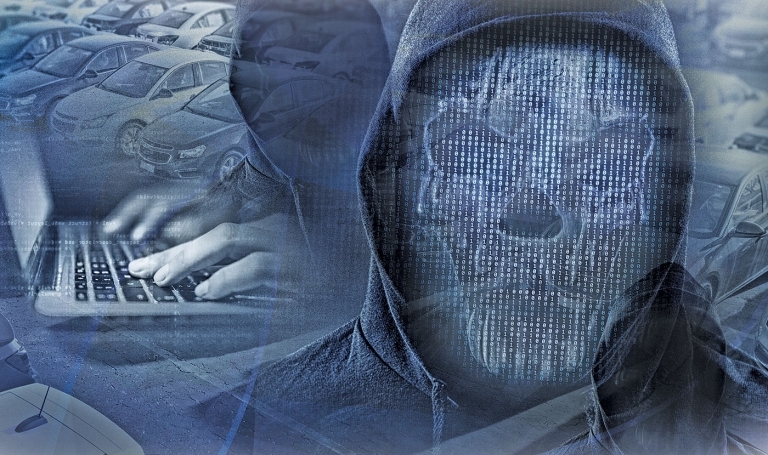 Nearly 47,000 files of factory records from at least six automakers were found in a data leak this month that exposed several of the companies' trade secrets, The New York Times reported. 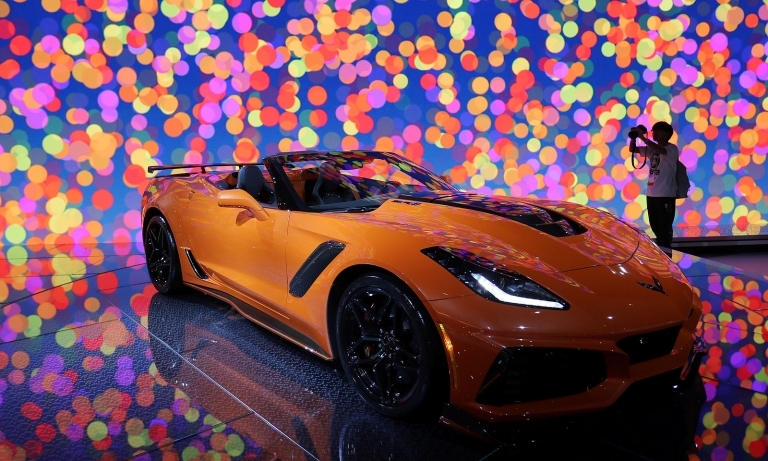 General Motors is recalling nearly 545 Chevrolet Corvette ZR1s from the 2019 model year in Canada and the United States because of airbag deployment issues, the automaker says. 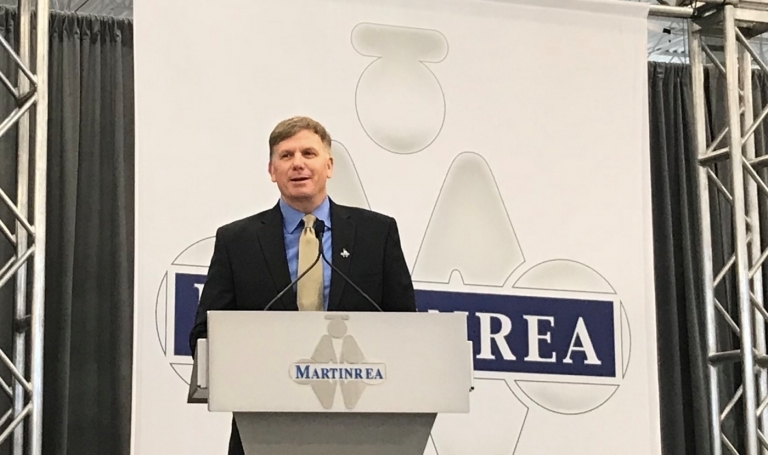 Canadian auto supplier Martinrea launched its US$26 million technical centre in suburban Detroit last week. 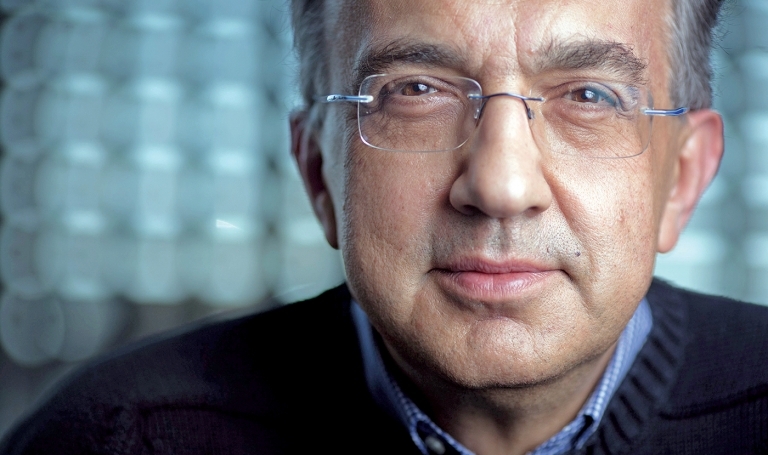 CEO Pat D'Eramo says one challenge is finding enough engineering talent for the facility.